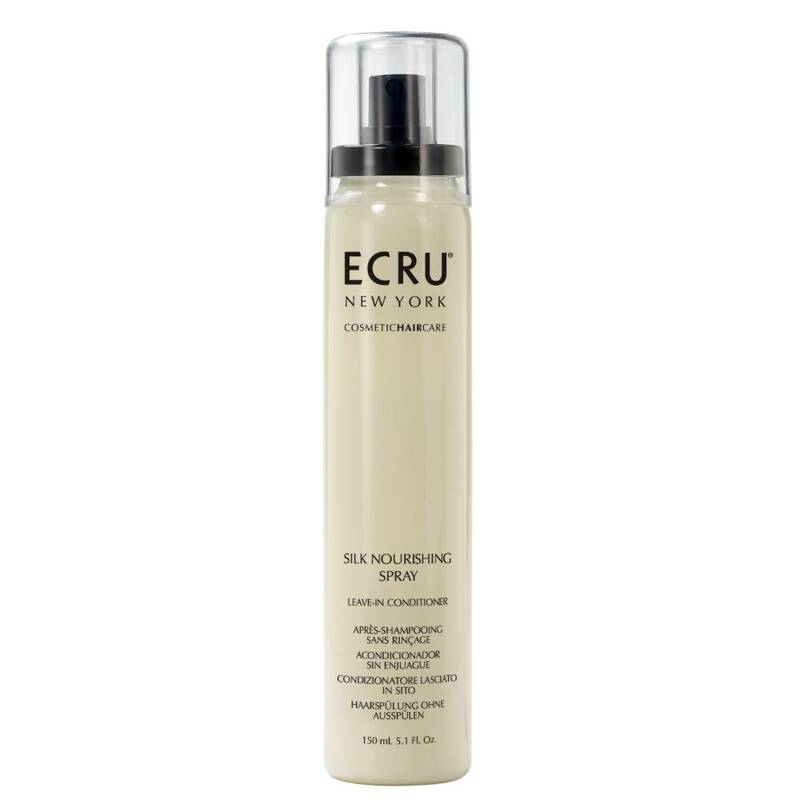 A nutrient rich, weightless conditioning mist that instantly detangles hair. Leaves hair looking shiny and healthy whilst retaining moisture. Split ends will be smoothed away and frizziness tamed. Also, has added heat protection, Aloe vera, silk proteins and B to penetrate and restore the hair. UV inhibitors help prevent sun damage and thermal abuse. Directions: Apply as needed to damp hair and comb through. Style as desired.